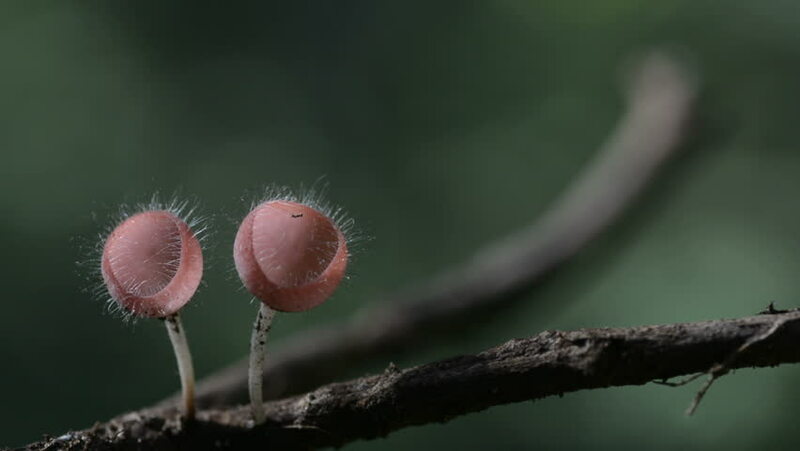 hd00:12beautiful close up mushroom in forest , with rain drop. 4k00:21Picking small mushrooms from wood with a knife. Close up of someone foraging for edible mushrooms in the forest. Gilled capped mycena arcangeliana. Macro view of saprophytic fingi in nature. hd00:09The Lingzhi mushroom, Ganoderma lucidum occurs on dead woods that are naturally dead near the waterfall. 4k00:21close-up. The gray bird takes the worms out of the earth. bird digs his beak into the ground. Slow motion. 4K.